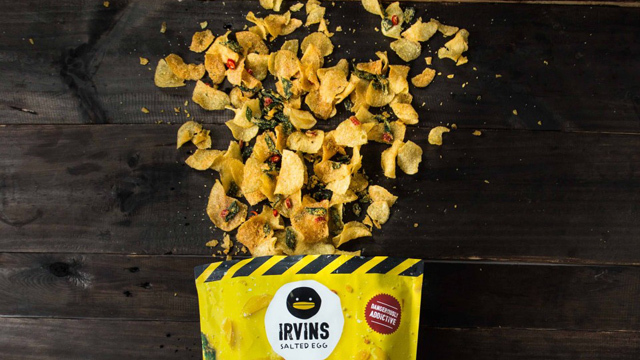 (SPOT.ph) Gone are the days when getting your hands on Irvins Salted Egg Chips and Salted Egg Fish Skin meant going to Singapore. 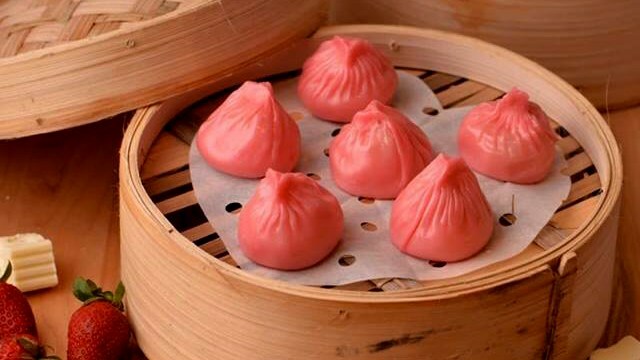 Still, if you find their current outposts at SM Megamall, Bonifacio High Street, and SM Mall of Asia all a little too far from you, we've got some good news: Irvins is opening a pop-up at Eastwood City until February 18! 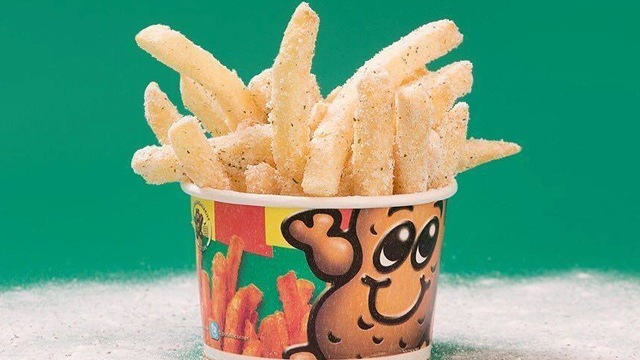 Their bestselling Salted Egg Chips (P300/105 grams, P600/230 grams), and Salted Egg Fish Skin (P300/105 grams, P600/230 grams) will both be available, but supplies will be limited so better head there as soon as they open! Crossing our fingers they stay at Eastwood permanently! Irvins Salted Egg Eastwood is at 2/F Eastwood Mall, Bagumbayan, Quezon City.